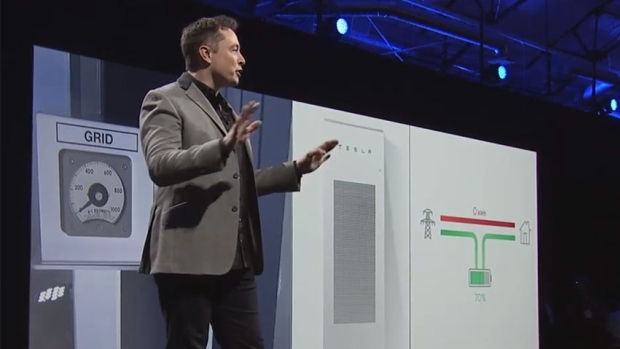 TECH billionaire Elon Musk on Saturday confirmed he’s spoken personally with Jay Weatherill to discuss his company’s plans to build a battery farm to help SA solve its power woes – amid support from the Australian Greens, who say his plan to build a batter farm could be “game changer”. Mr has weighed into South Australia’s energy crisis, boldly claiming he can fix the problem for $33 million and in under 100 days. Elon Musk on Friday said his US-based company, Tesla, could build a 100MWh battery farm less than four months after a contract being signed. Such a system, he said, would go a long way to preventing a repeat of recent blackouts due to load-shedding. Tesla recently launched a similar, but smaller, system in California. Today billionaire Mr Musk revealed he had spoken by phone with Premier Jay Weatherill, describing the State Government as “clearly committed to a smart, quick solution” to the state’s power woes. Mr Weatherill confirmed to advertiser.com.au that he had “positive discussions” with Mr Musk “regarding his battery proposal” in a call which is understood to have lasted about 20 minutes. The pair are expected to speak again in coming days. “Many local, national and international businesses have come to us with proposals in the weeks since we announced our plans to intervene in the broken national energy market,” Mr Weatherill said, although he would not put a figure on the number.